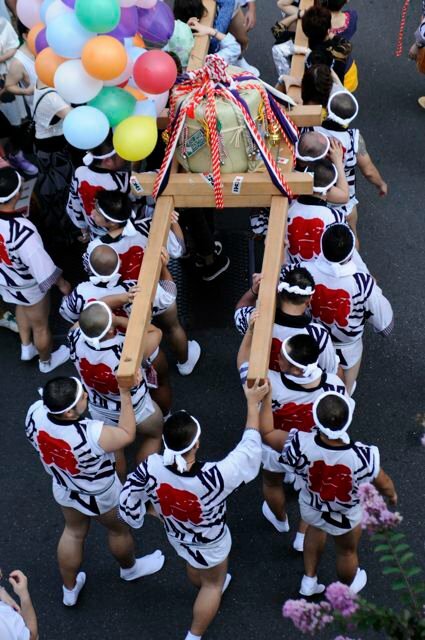 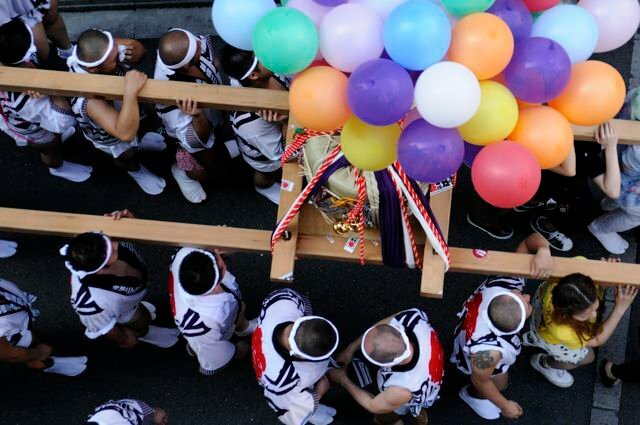 Japan's gay pride festival, called 'Rainbow Matsuri.. 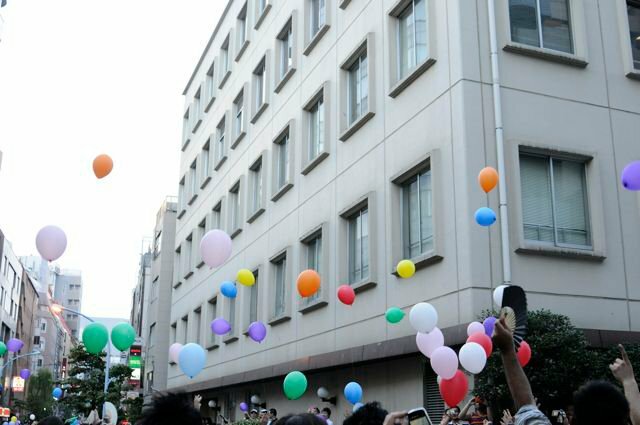 It happened in the 'gay district' of Nichome in Tokyo, Japan. 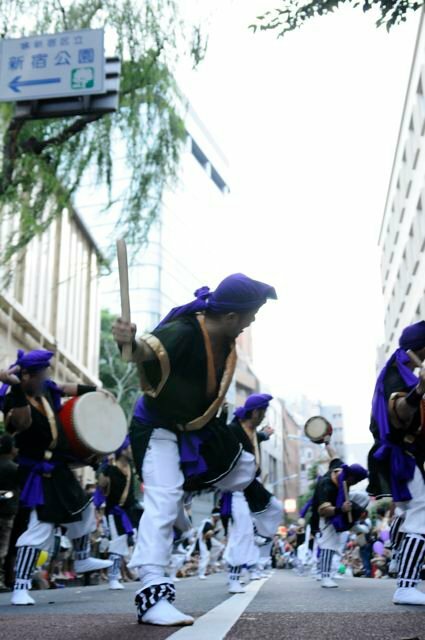 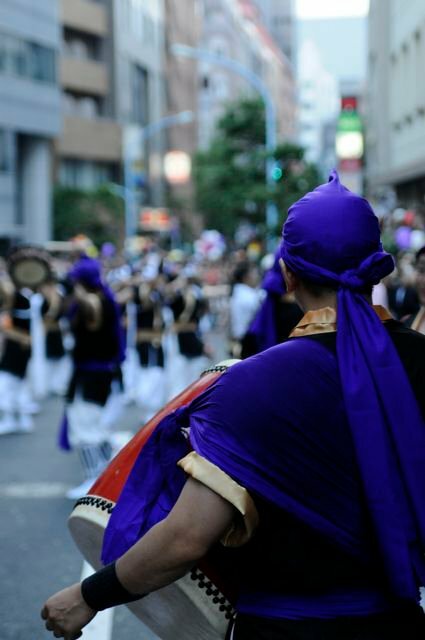 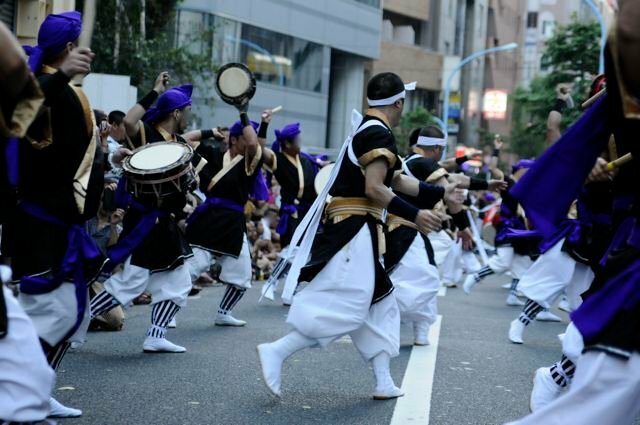 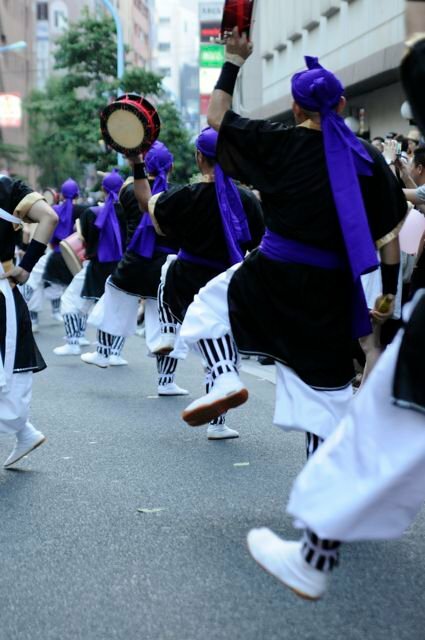 They had some great street performances, including drummers from Okinawa, dancers, kabuki actors and more. 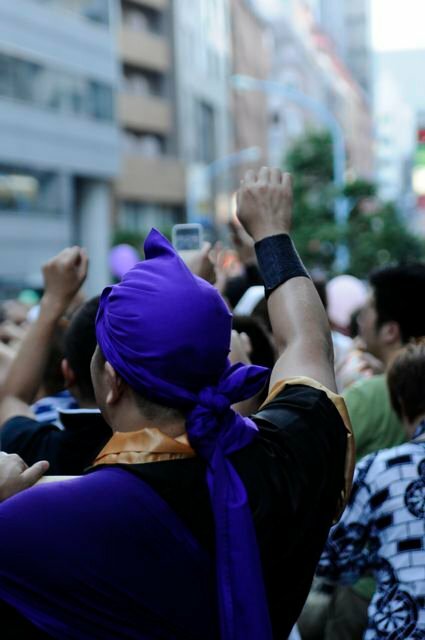 Unlike western gay prides which are generally really commercial, in Japan they focus more on entertainment and having a good time in a relaxed outdoor environment, and it's totally free. 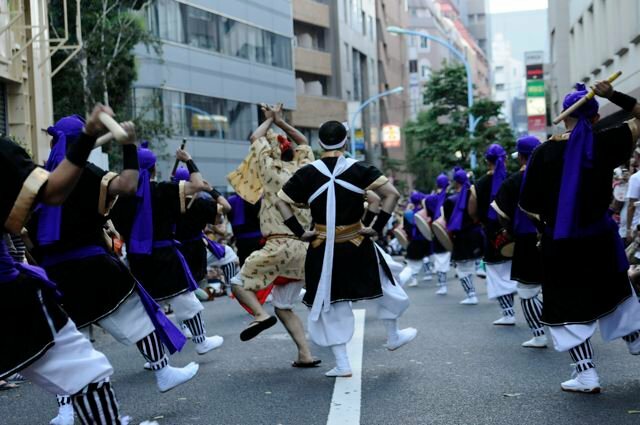 It's really just like a big street party. 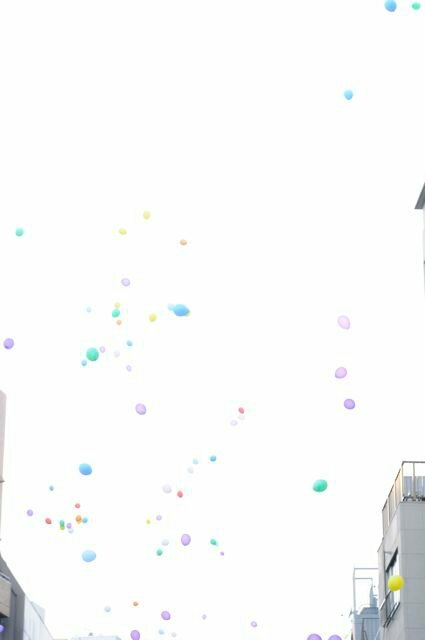 At the end of the festival, they released thousands of balloons into the air, which was a nice finishing touch!